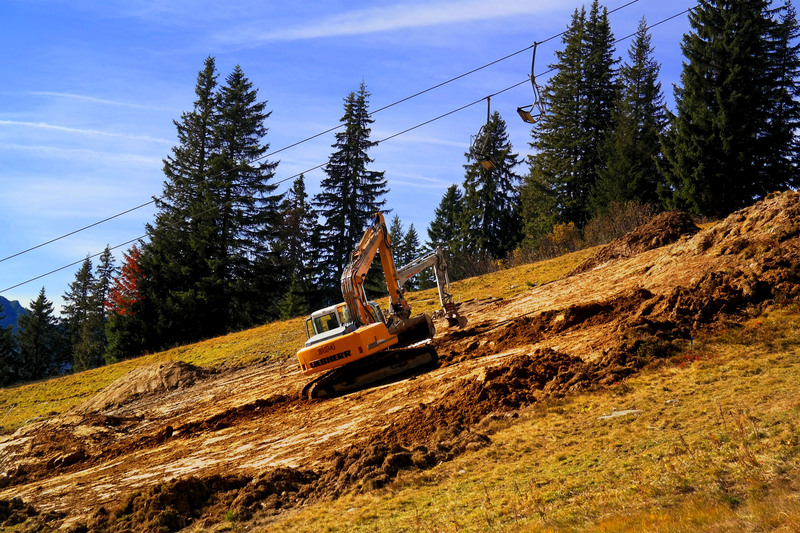 In winter, when outside is cold we take care of those who like winter sports by developing products needed to prepare the ski slopes. 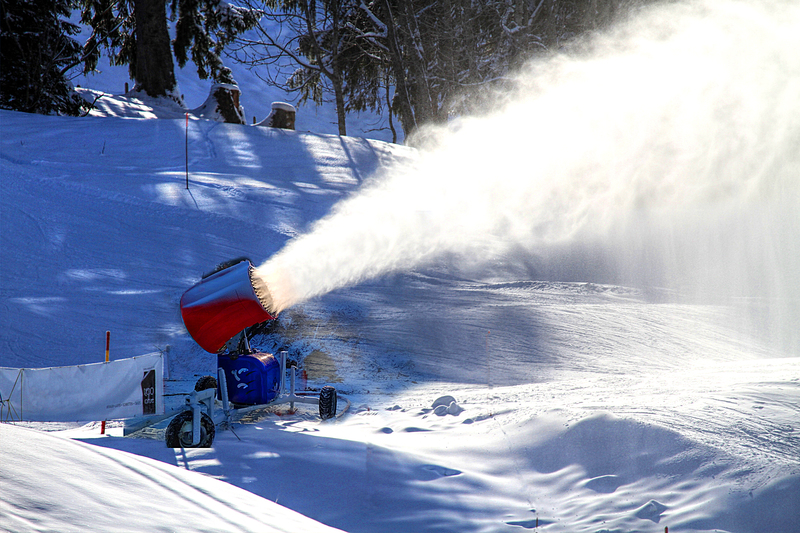 Concerned about the lovers of white madness, we work all year on improving our snowmaking equipment to be fully prepared for the upcoming season. 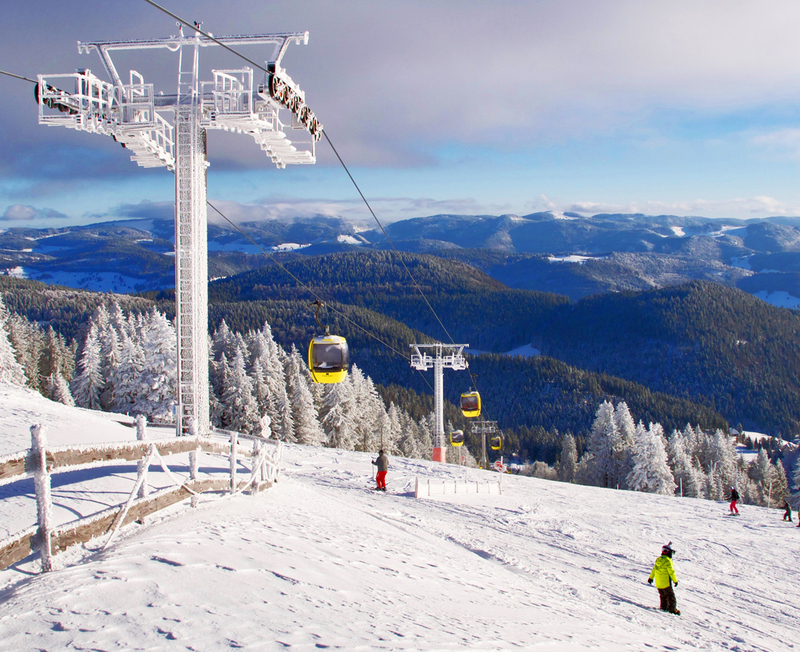 With the first frosts our company proposes a more modern solutions to make the slopes covered with the white fluff. 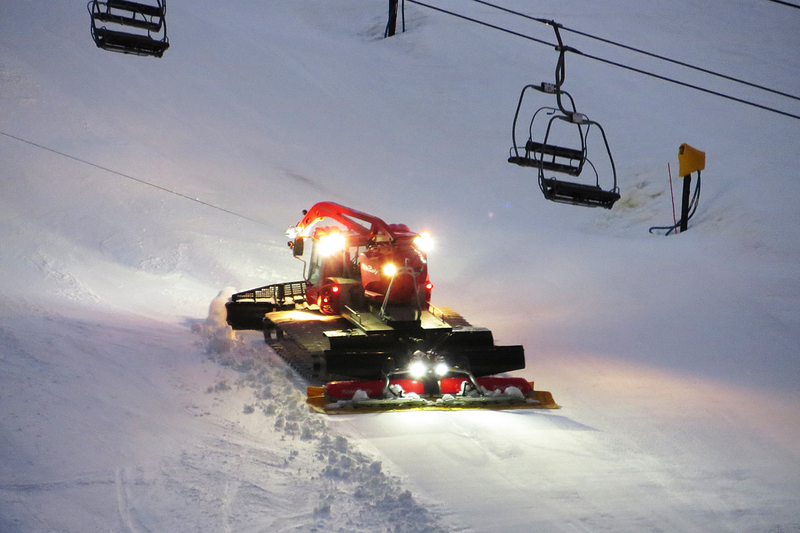 Our company offers a wide range snowmaking machines with various equipment. PROFESSIONALISM, because we approach each project with energy and a positive attitude. 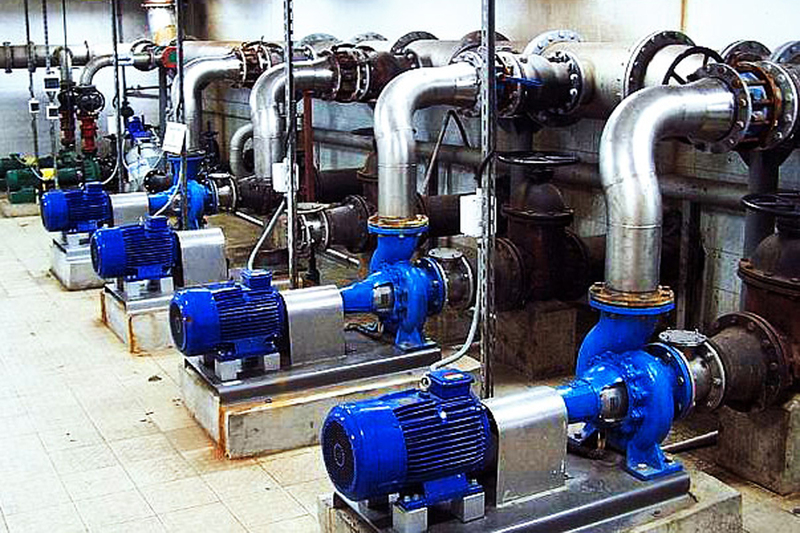 We deliver our services and products at the highest level.